Open House and Brokers open on Wednesday October 3rd from 11am to 1pm. ??? ?Welcome friends! We will serve some appetizers and wine! 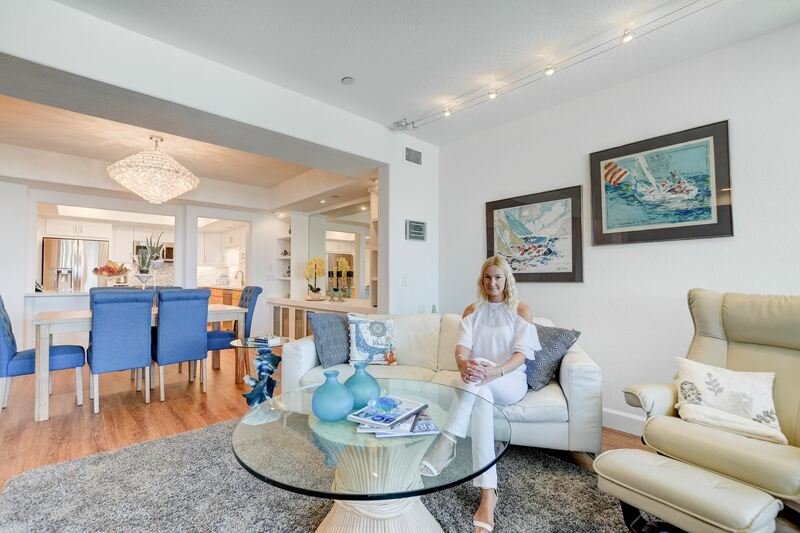 Beautiful Remodeled First Floor Single level condo with Gorgeous Views of San Diego Bay and Harbor Island. Stylish 2 bedroom, 2.5 bath condo, large living room with a fireplace, hardwood floors and tile, new appliances, spacious patio with BBQ and great views! Gorgeous Building! The complex features a heated pool and spa, his and hers fitness rooms, sauna. Walking distance to restaurants, grocery, nice shops and ferry landing. Enjoy the resort feeling! Price is $1,375K, SqFt 1,841.